How to rent a VW Camper in Florida. Understand that these are vintage vehicles and MUST be driven at a slower speed. If you plan to arrive at your destination quickly, a modern vehicle would be more suitable for you. Traveling in a VW Bus is about the journey, not the destination. These Classic Campers travel at a rate of 55mph with no more than 4 hours of consecutive driving. We do expect our renters to treat theses buses as if they were their own classic car! We have had many families enjoy their trip with FOC. We ask you only book if your kids are well behaved. These are vintage vehicles and broken items are hard to replace. Help us keep the air cooled VW's alive! Photo Booth experience inside of "Gus the Photo Bus"
After receiving Availability Form quote will be sent with in 48 hours. Gus the Photo Bus can be used as a limo, photo shoots, commercials or we can add the photo booth equipment to add tons of photo to your event. The Photo Booth adds fun to any event and sends your friends home with a picture to remember the fun. While traveling in one of our restored Volkswagen campervans, you will have the pleasure of stopping at any scenic spot along your journey. No more staying at high priced hotel rooms. No more switching hotels packing & unpacking. Inside your groovy Volkswagen campervan, you can cook fabulous meals on a two burner gas stove, dine at your own private table with the view of your choice. Take a nap at any of Florida's great locations in one of two comfortable beds or just lay back and enjoy the view. We know Florida camping and can help you find the perfect spots. When it's time to park your Volkswagen Campervan, it slides into a standard parking place with no fuss. If you desire shore power your campervan rental has full hookups including water and standard 110 outlets. If a campground isn't your style the VW Bus Rentals has an onboard water tank, sink, ice box, external propane tank, and luxury battery great for camping. While traveling in a VW Bus... your journey is your destination. 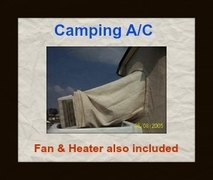 Florida Oldscool Campers, LLC is here to assist you in planning a perfect holiday. 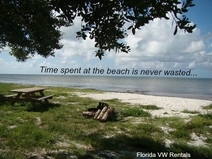 Our staff is very knowledgeable about all aspects of Florida camping. We can help you find the best camping spot, direct you towards a scenic road, or a great side trip that would be missed by the typical tourist. We are a small operation and thrive on happy customers. We enjoy sharing a lifetime of traveling Florida's coast with our customers. Whether you choose to take it slow and easy or if you're looking for adventure we can help with ideas. Please fill out availability form on this page. We will NOT answer any availability questions via email or phone. business and we are grandfathered in. We have very strict guidelines from the insurer, so we need the information on the form. These are vintage vehicles, and we have strict guidelines for distance and miles. Please follow the link to our Policy Page. 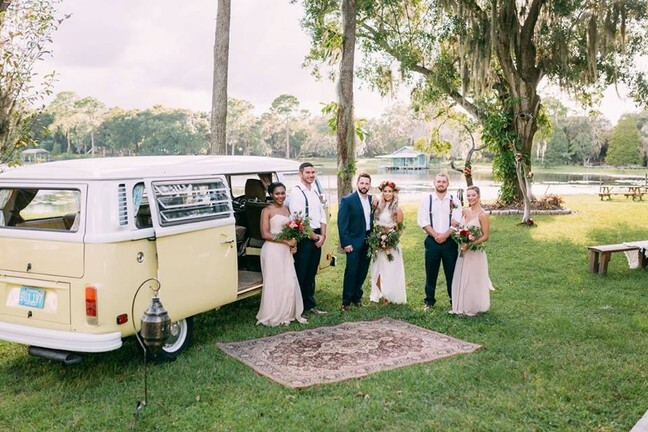 vintage VW Bus Rentals! Florida camping in style. Copyright © 2010 - 2019 Florida Oldscool Campers, LLC. All rights reserved.